I am a 19 year old artist dreaming of making art my carreer. 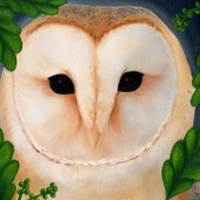 My favourite subjects are owls, girls and betta fish and my most used mediums are watercolors, acrylics and gouache. I love exploring new things though and don‘t want to limit myself.